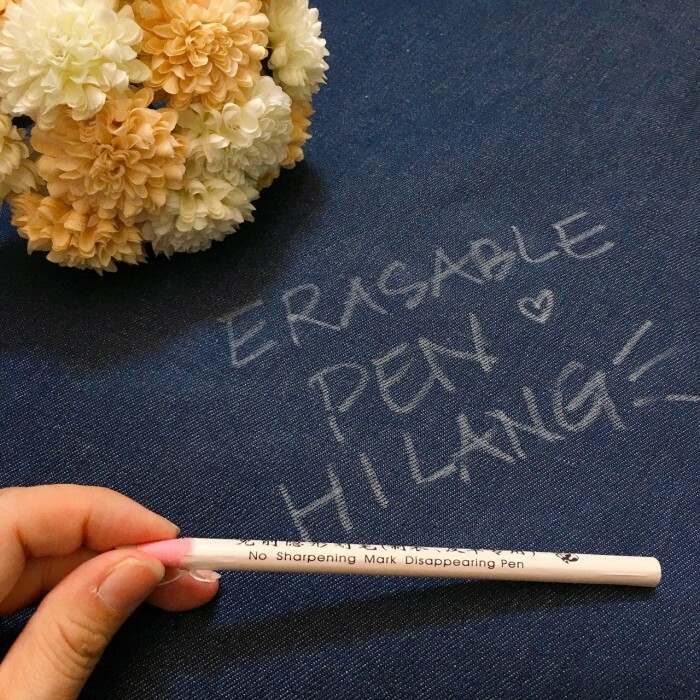 *Remark of maymay : Wax Erasable Pen can be removed completely with iron on. 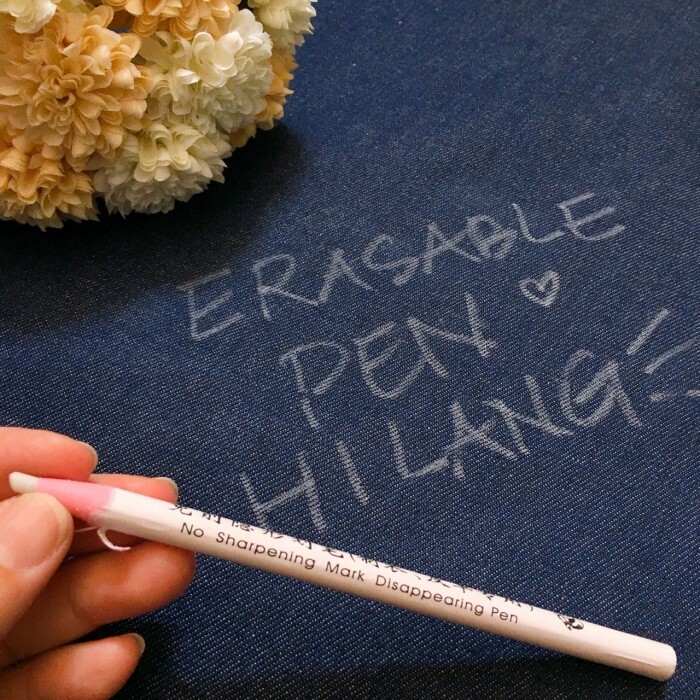 Pen marking can stay long time after writing if not removed. 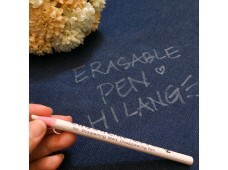 It is an ideal use for temporary marking and memo writing in sewing, quilting, embroidery and craft projects. 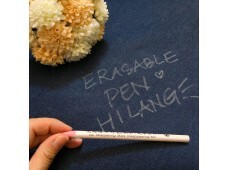 Suitable for fabric, felt, paper, wool marking,leather.